Click here to View our Launch page for a Detailed Interactive look at the 8819-9U series. 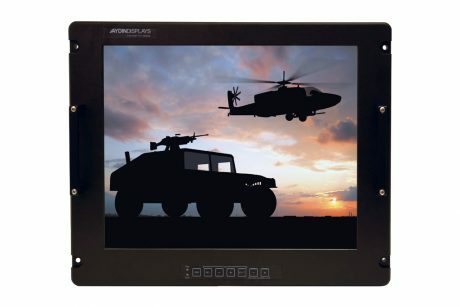 Aydin Defense introduces its newest Ruggedized Military COTS LCD Display – The 8819-9U. 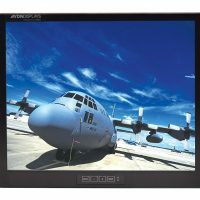 This 19″ high performance Rack Mountable military grade display features 6 different custom configuration options within the series. 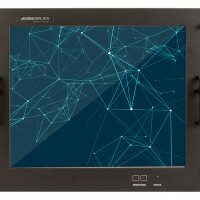 Options include either an AC or DC Input with No Touch, Resistive or Capacitive Touchscreen features. 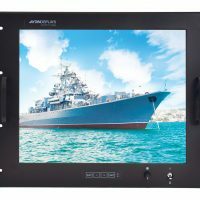 The 8819-9U Rugged Display is designed for top performance in a variety of multi-platform environments such as shipboard, airborne and ground mobile which require a solid mechanical design to protect the unit against shock, vibration and extreme temperatures. 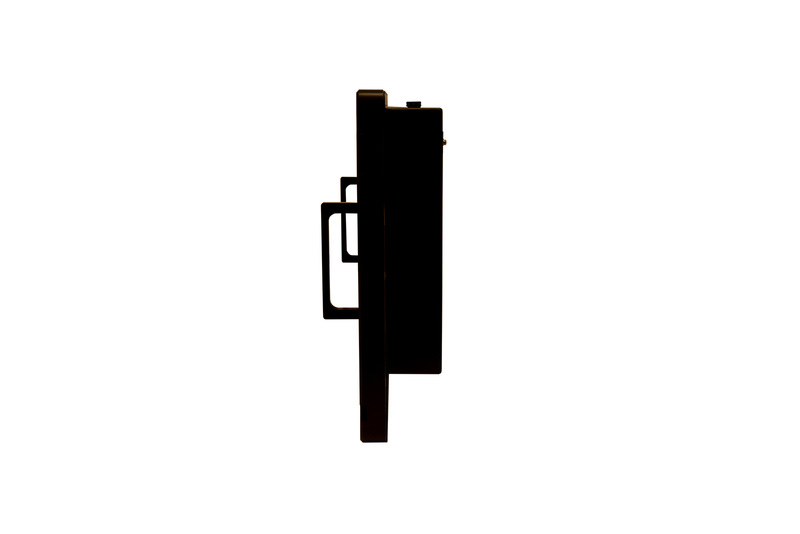 The 8819 is completely sealed meeting drip all over specifications and fanless in design which makes it low in noise and allows for silent operations. 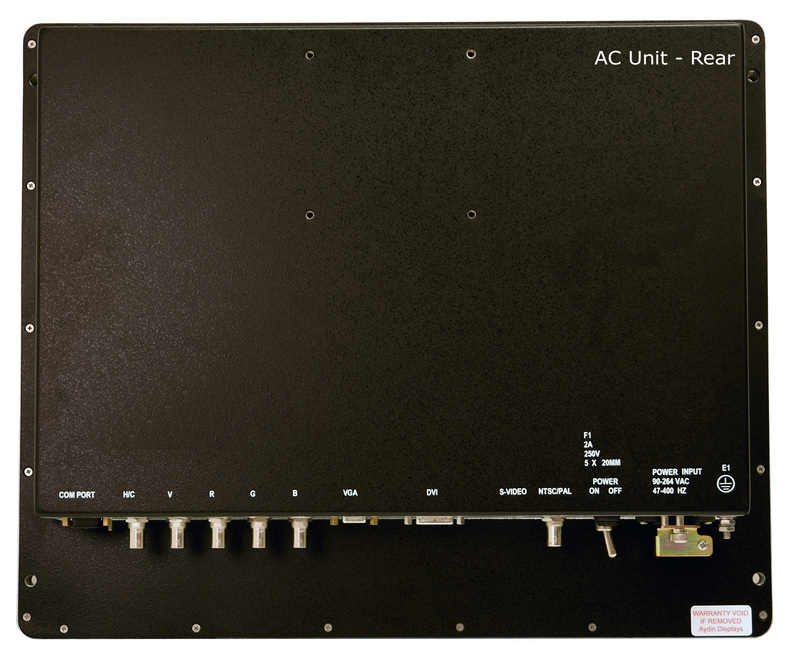 The unit measures 9U high and can be console mounted as well as rack mounted. 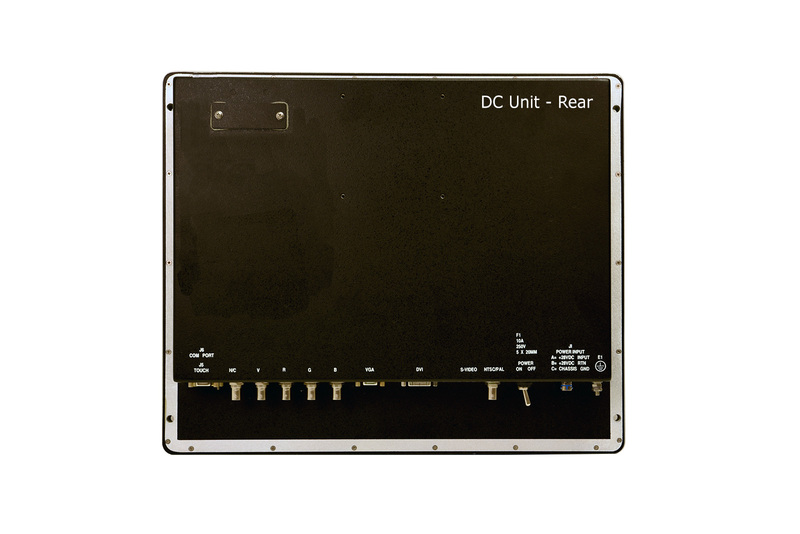 The unit also features a maintenance connector which allows for firmware upgrades in the field and also comes with an RS232 connector to allow for user control from your computer system thru this unique interface. 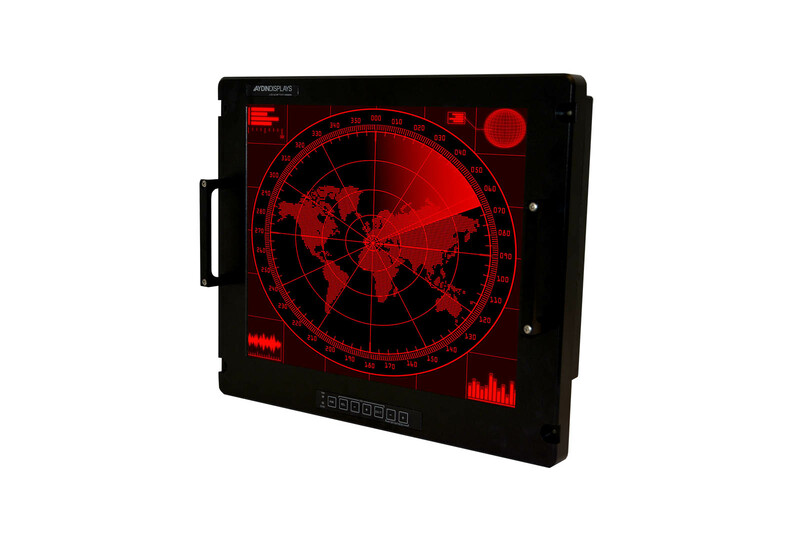 All 6 configurations are available with the new Aydin Video Controller. For more information please view our launch page for a detailed interactive look at the 8819-9U series.